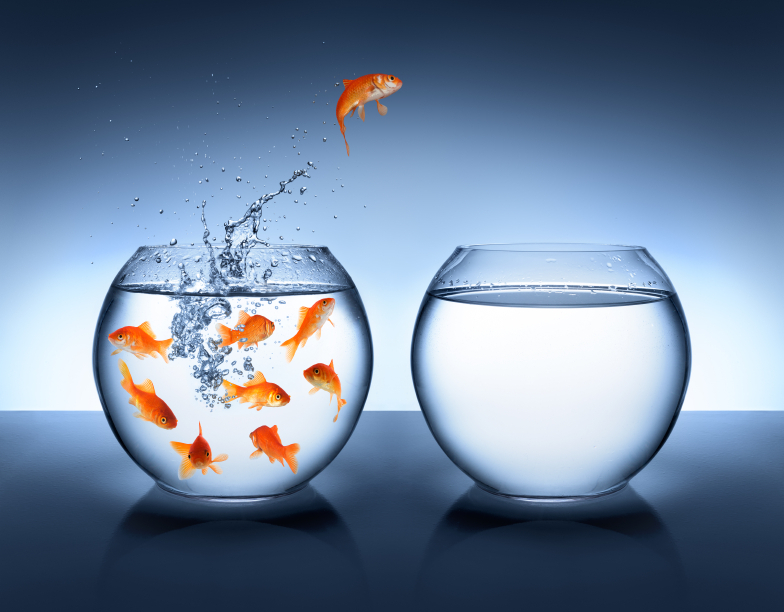 Are You REALLY Willing To Make The Leap? But then, they can seem to get past investing in a place that they can actually afford! How does that logic work in their lives? You don’t buy a car at all! You choose to ride the bus with everybody else. What does a novelist do when he’s writing a new novel or an architect do when he needs to create a new blueprint? Just a mission to accomplish. But can’t take the last step out of their comfort zone and go where the deals are? It’s like getting all the gear to go fishing only to not make the drive to where the fish are biting! Putting the challenge in the proper perspective, as it were. It’s your choice—and it works! Especially those of you who live in the capital cities and just can’t afford the prices for an investment property. Although, it might make real economic sense to do so. In fact, that’s just what many of my most successful iLoveRealEstate students have done. Choosing to live in their first investment property while they reno’d it. Where they did the same thing again…and again…and again. Then guess what many of them did next? Only now, they could afford to do so! In fact, latest research says that there are 3,320 suburban areas and tows across Oz where it’s cheaper to pay a mortgage than it is to rent! That’s almost twice the number reported last year! And taking orders from a boss or your clients for thirty-odd years.